The male students of Cambridge University didn`t want female students to be granted with the full degrees. In 1897, they hung an effigy of a female cyclist from Cambridge Senate House to show their disapproval. Only in 1948 women could finally get the full degrees. In the late 19th century the first female colleges were established. Women had the opportunity to receive education. However, their student life was not easy. Female students were narrowly watched and tightly scheduled. There was an increasing tension between the local people and Oxford`s students. The St Scholastica Day riot of 1355 became the bloodiest conflict in British student history. There was a violent pub brawl between two scholars and the taverner. After that, the armed struggle began. The medical students had the conflict over vivisection which lasted almost seven years. They scuffled with police, let off stink bombs during court cases, and attacked effigies of a local magistrate. In 1907 a lot of students marched on London in order to defend their rights. 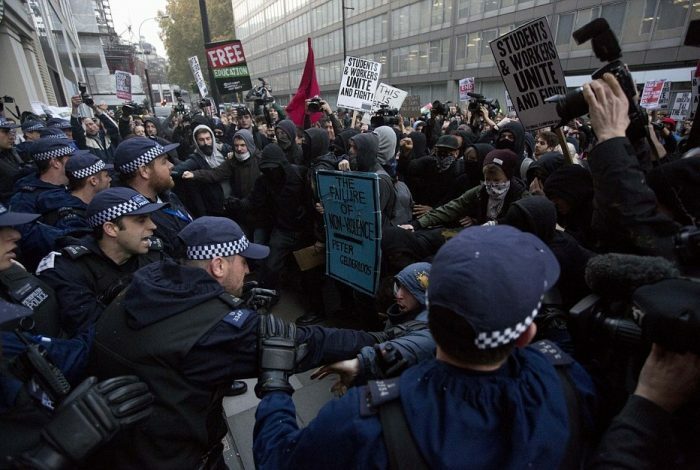 In 2010 the student protests spilled over into violence on the streets of London. Students breached the peace, smashing windows, throwing eggs, and setting off the smoke bombs. As a result, 153 students were arrested. Nowadays, a lot of the senior students can laugh at the freshmen, who can behave like little children. However, during the Tudor and Stuart periods it was quite normal to admit the students in the age of 12 to the university. The process of gaining a university degree was very long. Those young students could impress their tutors with the astonishing knowledge of different languages and subjects. Students have enjoyed a bit of revelry since the earliest times. St Andrews University is known for its party atmosphere. The tradition of the ‘Raising Weekend’ was something special. Students had several days of parties and challenges which usually ended with a foam fight. That is how the academic family welcomed its freshmen. In the 16th century, the students of Cambridge University usually entertained their peers with the satirical comedies. Everybody was drinking and singing until the morning. They even made fun of the local people. Sometimes, such celebrations could be uncontrollable, so the university authorities were forced to ban such revelry for three years. 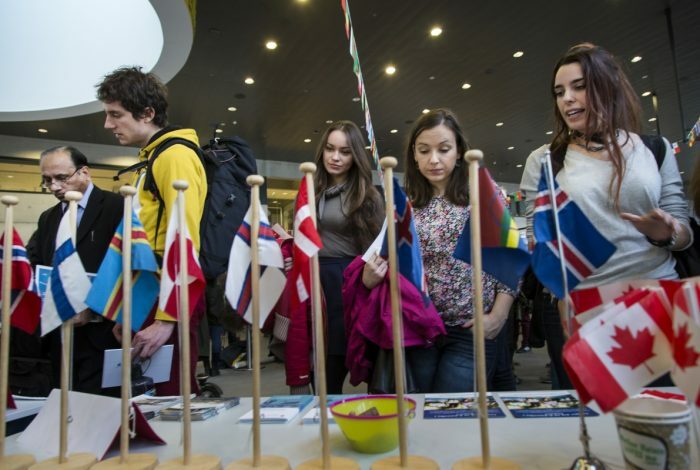 Foreign students could study at the British universities since the 12th century. Many of them faced suspicion, hostility, discrimination, and prejudice. However, a large number pained a positive picture of their student life in Britain as a foreigner. Edward Atiyah, who was born in the Ottoman Empire, was treated with friendliness and kindness while studying at Oxford. He didn`t feel that he was a stranger among the English people. He had positive experience of studying in another country. Samuel Satthianadhan was the Indian student, who studied at Cambridge in the 1870s. He felt himself quite comfortable studying with British students. He had not any feeling of awkwardness. Moreover, the British universities welcomed a lot of the refugee students during the two world wars. The student life was not always the time of freedom. 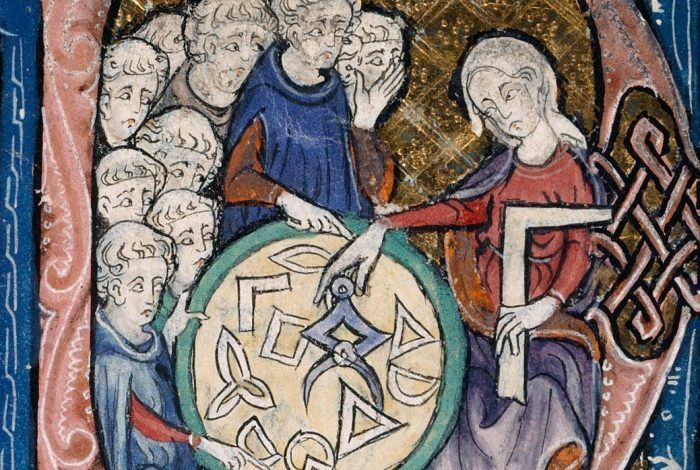 In the Middle Ages, students` behavior and morals were significantly controlled. Students were supposed to be sober in character and honest in life. They hadn`t enough time for the extra-curricular activities they were interested in. Students practices archery or took walks speaking in Latin. In 1410 the authorities of Oxford University issued a decree which enforced the students to live in the university halls to prevent them from visiting brothels and taverns at night. It is a popular belief that only children from the wealthy families could study at the first British universities. The medieval Oxford, St Andrews, and Cambridge admitted students from the middle-ranking families. By the 17th century the sizarships were established. Sizars had to work as university servants in order to pay the reduced fees. It was rather degrading for them, but such early bursary system gave many bright minds the opportunity to get the higher education.